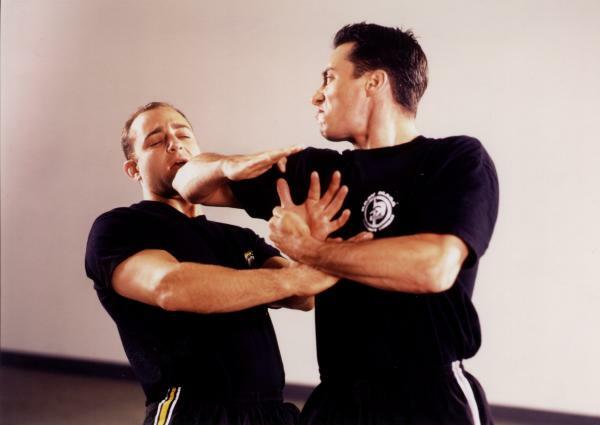 Krav Maga NYCâ€™s goal is to keep you safe, secure, and protected when facing dangerous situations--saving lives and preventing injuries. 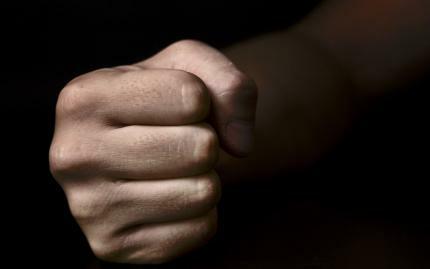 With an individualized focus, Krav Maga NYC focuses on honing your physical limits, strengths, and self-defense needs. Whatever your needs, theyâ€™ll cater to it. Not too bad for a life-saving workout. 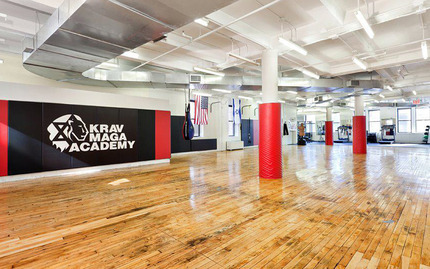 Did you know Krav Maga Academy actively works with NYPDâ€™s Tactical Training Unit and other Law Enforcement agencies? Is there more that needs to be said about why this place is among the best? Letâ€™s examine James Shermanâ€™s resume. Heâ€™s trained over four-thousand New Yorkers in Krav Maga, the most notable of which is John Mayer, who was later recognized on the list of All Time Celebrity Makeovers. Needless to say, his workout program gets results quickly.